We pleased to take part in the 5th Annual Autism Awareness Zumba Fitness Fundraiser in Staten Island NY . The Guest had a great time with the photo booth and props. 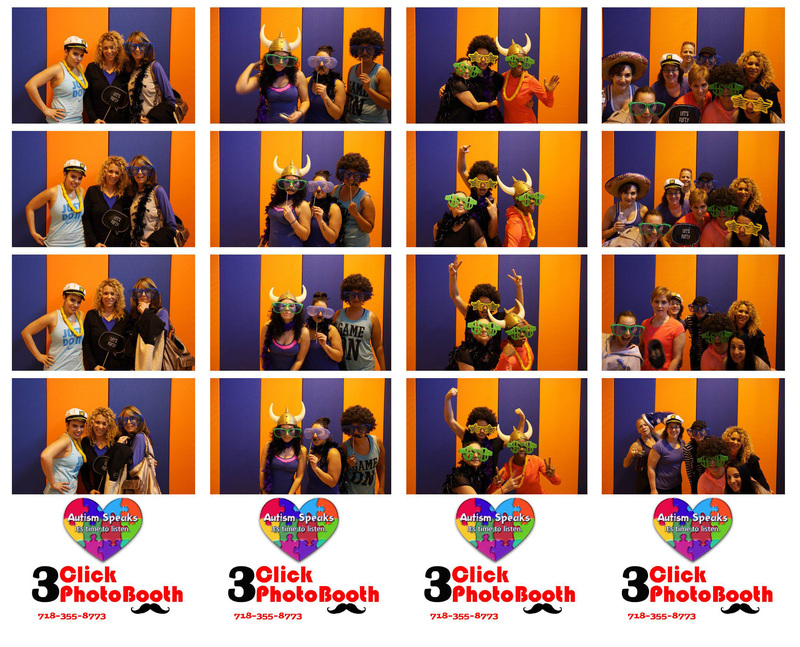 Here are a few photos from the event..
Capturing lasting memories with 3 Click photo booth rental Staten Island, New York City , Brooklyn, New Jersey, The best photo booth rental service in town. We cater for wedding, Bar/Bat Mitzvah, corporate party, expo event, birthday party, fundraiser, Sweet 16, bridal showers,proms,graduations and themed parties. We’ll help you make awesome memories you will never forget your event.